Can I reduce bunion pain with comfortable shoes? 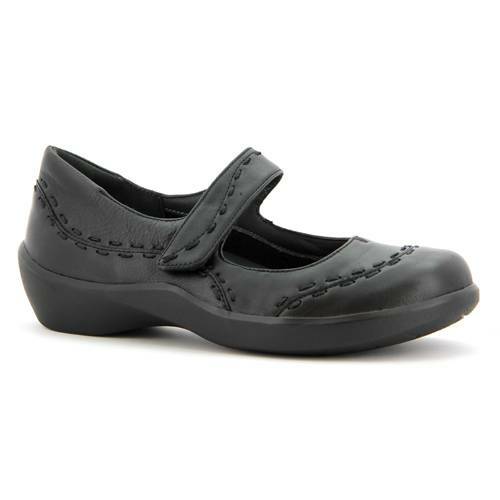 Yes, you can absolutely reduce bunion pain with comfortable shoes! Comfortable fitting shoes and shoe inserts may help relieve your bunion pain. But before we explain how comfortable shoes can help reduce your pain; first, understand what is causing your bunion. How do I know it’s a bunion? Bunions don’t just happen overnight, they develop over a period of time. Bunions form when your bone or tissue at the joint at the bottom of your big toe moves inward or out of place. Once the normal structure of your bone changes, this results in the bunion bump. Once you notice a bunion bump, you should take care of the bump and take precaution in keeping it from further growth or bending into your second toe. For the fact that over time, long term pressure on the big toe causes the big toe to bend towards the second toe. Therefore, if you notice a bump on the side of your toe and/or notice it’s bending towards your second toe, you may be a bunion(s). In addition, you may also notice pain, swelling, soreness or redness around your big toe. What could have caused my bunion? There are many theories on how bunions are developed, but the precise cause of bunions is unknown. However, many experts speculate that bunions are caused by genetics, arthritis, over-pronation, repetitive stresses to the foot, and wearing poorly fitting shoes- especially shoes with a high heel, narrow, pointed toe box that forces the toes into an unnatural position. Above all, wearing shoes that are too tight and that don’t fit properly are more than likely to make an existing bunion worse. Tight shoes are not the sole cause of bunions, but can certainly aggravate them. All bunions are permanent unless surgically corrected. However, there are some measures you can take help reduce pain caused by bunions or slow your bunion’s progression. For many people, it may simply be a matter of wearing properly fitting shoes. 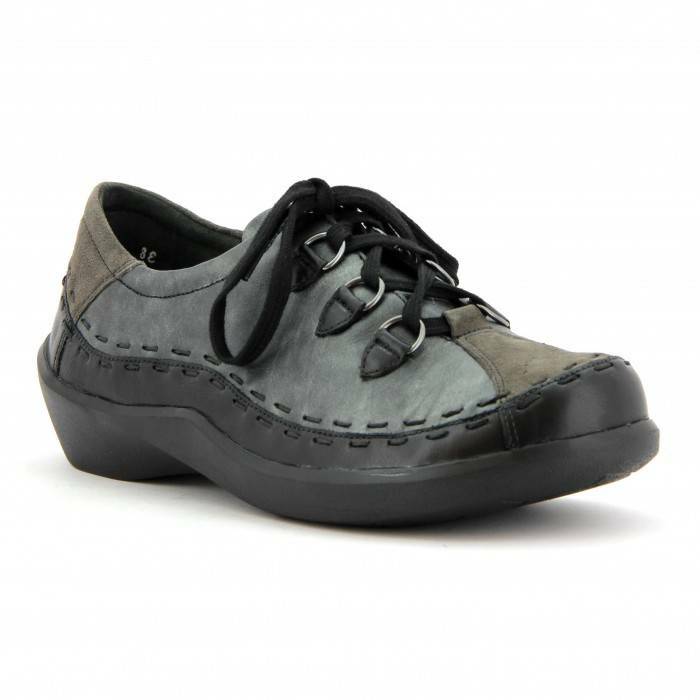 As a matter of fact, you can certainly reduce bunion pain with comfortable shoes. Wear properly fitting shoes with wide tow boxes. 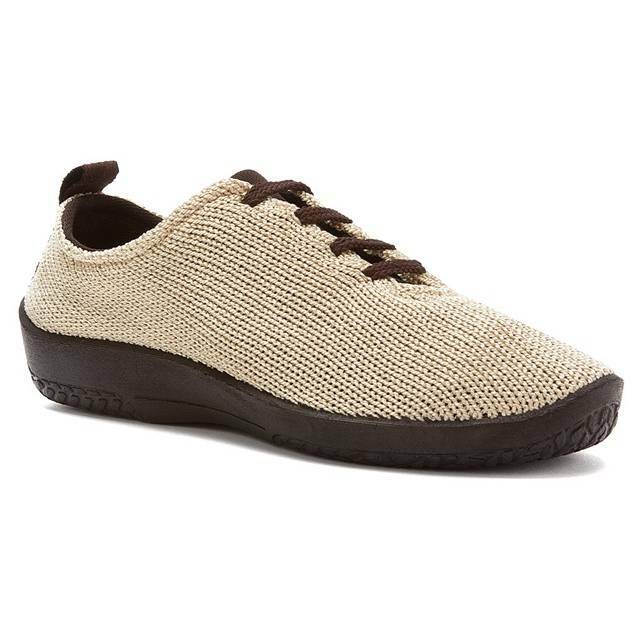 Wear shoes with stretch mesh or canvas to accommodate bunions. Protect the bunion with a moleskin or a gel filled pad. Use shoe inserts (over-the-counter or custom) to help position the foot correctly. With your doctor’s permission, wear a splint at night to hold the toe straight and ease discomfort. Schedule a FREE FOOT ANALYSIS to have our staff measure your foot and fit you with an appropriate shoe. What type of shoes should I buy for my bunions? We always recommend our customers to purchase shoes with wide toe boxes for extra room for bunion(s). Wide toe boxes can help reduce bunion pain as they provide enough room for your toes to spread. 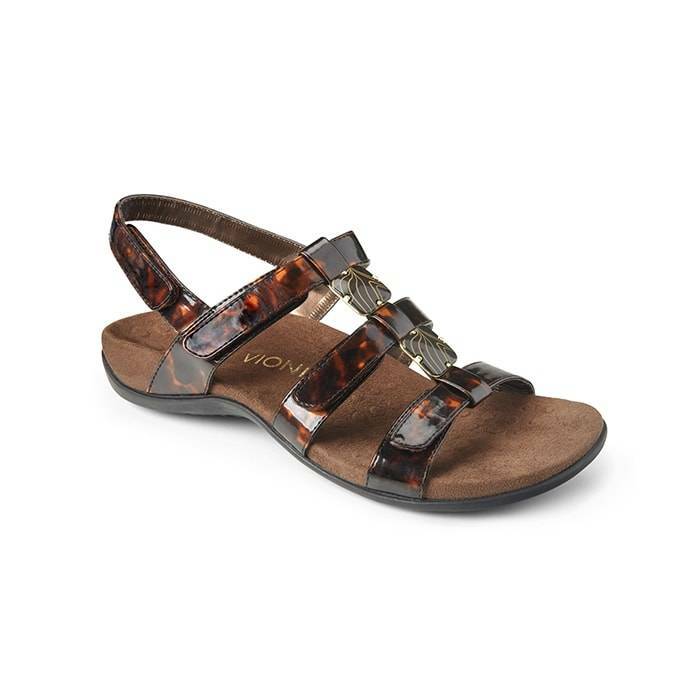 In addition, to wide toe boxes, we recommend shoes with good arch support and stretchable qualities. Below are a few options to help you reduce bunion pain with comfortable shoes. Come into any one of our stores located in Costa Mesa, Anaheim Hills, Rancho Cucamonga, Riverside, San Dimas, Long Beach, Temecula, La Quinta and Palm Desert, today and try on a pair of comfortable wide bunion shoes! 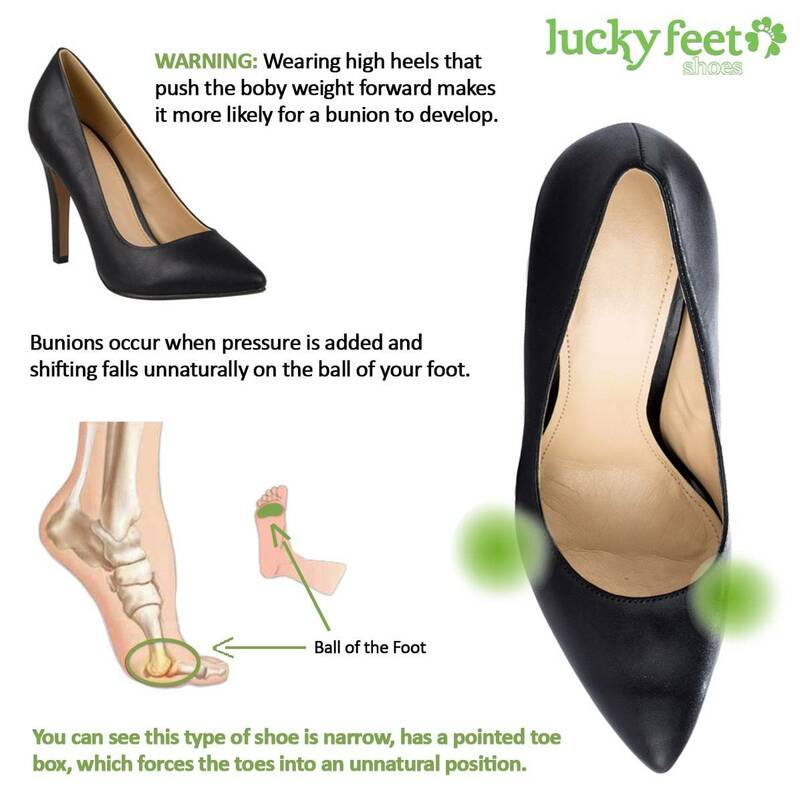 At Lucky Feet Shoes, we carry many shoes for bunions such as dress shoes, casual shoes, comfort shoes, sneakers, sandals and slippers. 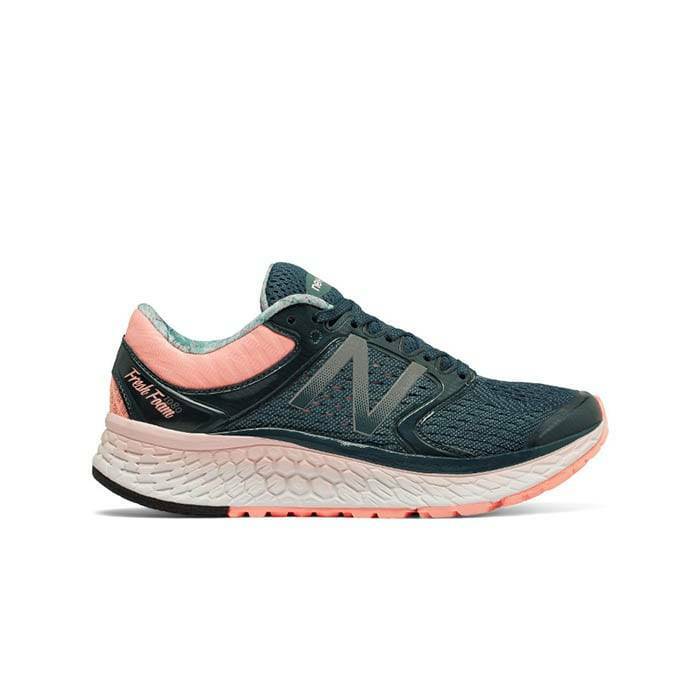 If you are looking for shoes for Comfortable Wide Bunions Shoes in Orange County, the Inland Empire, Los Angeles County, Temecula or Riverside, we have nine stores to serve you! If you are looking for Comfortable Wide Bunions Shoes in Anaheim, Anaheim Hills, Yorba Linda, Brea, Orange, Placentia, Costa Mesa, Santa Ana, Fullerton, Irvine, Villa Park or Tustin; then visit our store in Anaheim Hills or Costa Mesa for your footwear needs. If you are looking for Comfortable Wide Bunions Shoes in San Dimas, Long Beach, Cerritos, Glendora, Pomona, Covina, West Covina, La Verne, Azusa, Diamond Bar or Claremont; then visit our store in San Dimas or Long Beach for your footwear needs. If you are looking for Comfortable Wide Bunions Shoes in Rancho Cucamonga, Ontario, Upland, Fontana, Rialto, Chino, Chino Hills, Mira Loma, Eastvale, Colton or San Bernardino; then visit our store in Rancho Cucamonga for your footwear needs. 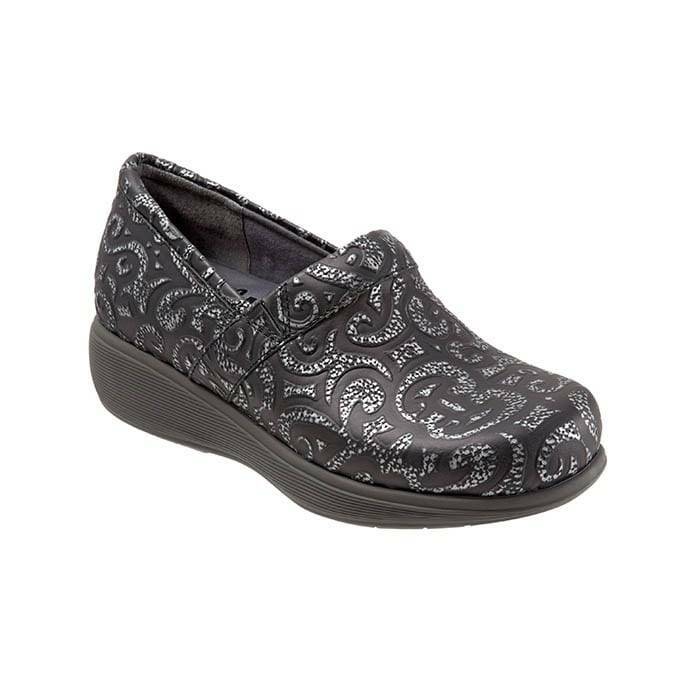 If you are looking for Comfortable Wide Bunions Shoes in Riverside, Moreno Valley, Corona, Rubidoux, Loma Linda, Grand Terrace, Redlands or Norco; then visit our store in Riverside for your footwear needs. If you are looking for Comfortable Wide Bunions Shoes in the Temecula Valley, Murrieta, Fallbrook, Lake Elsinore, Wildomar, Hemet, San Jacinto, Pala, Sun City, Menifee, Canyon Lake, Perris, Bonsall or Anza; then visit our store in Temecula for your footwear needs. 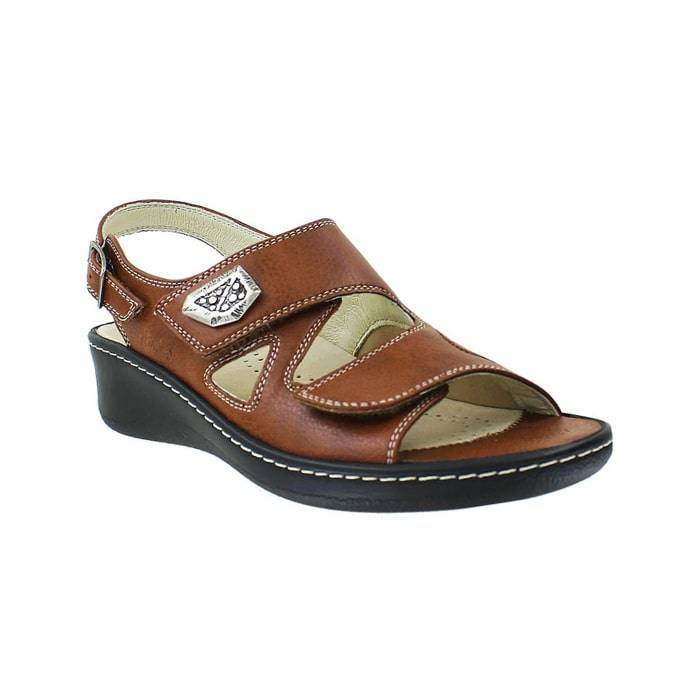 If you are looking for Comfortable Wide Bunions Shoes in Palm Desert, Indio, Coachella, Thermal, Vista Santa Rosa, Rancho Mirage or Bermuda Dunes; then visit our store in La Quinta.